Unlike the Super-Rich defauters ,this Ex-PM”s familyHonoured their loan liability …. These are not good times for the Punjab National Bank, which is embroiled in an 11,400 crore-scam allegedly perpetrated by diamond mogul Nirav Modi and his maternal uncle, Mehul Choksi. For the average citizen, this is yet another instance of a wealthy man swindling public money through dubious loans issued by these banks, and leaving the country without paying back his dues. Unlike Nirav Modi and Vijay Mallya, the PNB, which is India’s second largest public-sector bank, also had famous personalities and their families as customers who have honoured their loans. 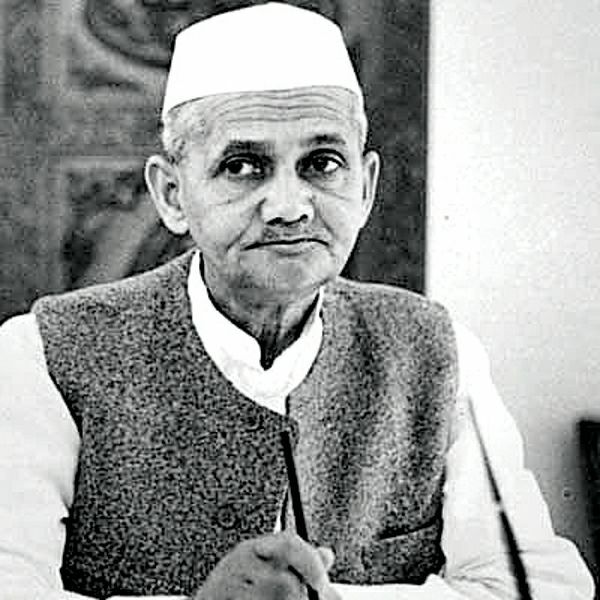 Former Prime Minister Lal Bahadur Shastri had taken a car loan of Rs 5,000 from PNB. After his sudden demise on January 11, 1966, the former prime minister’s widow Lalitha paid back the loan from the pension she received, reported Times of India. “We went to St Columba’s School on a tonga. Once in a while, we used the office car, but my father did not allow us to use it regularly for any kind of private work. There was a demand at home that we should buy a car,” said Anil Shastri, his son and senior Congress politician, to the publication. In response to his family’s demands, Shastri approached a senior official from the PMO and discovered that a new Fiat would cost Rs 12,000. Since the family had only Rs 7,000 in the bank, the prime minister decided to apply for a Rs 5,000 loan which the bank sanctioned that very day. When the prime minister passed away in Tashkent, where he had gone to sign the declaration of peace between India and Pakistan after the 1965 war, the loan remained unpaid. “It was repaid by my mother from the pension she received after my father’s death,” said Anil Shastri. This 1964-model Fiat with the plate number DLE 6 is today exhibited at the Lal Bahadur Shastri Memorial in the national capital.